Format Factory is a multifunctional media converter which is capable of converting a lot videos, audios and pictures. I think it’s the best freeware of its kind. 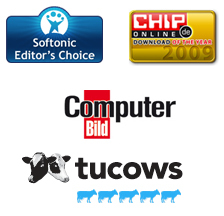 As we know that there are many Format Factory reviews on the Net, not for manuals. 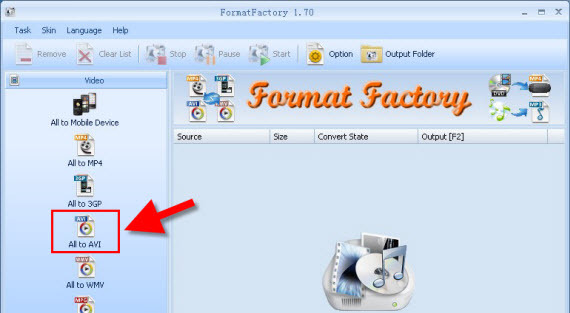 Since there is no guide on Format Factory on the official website, this step-by-step tutorial shows you how to use Format Factory to convert videos to other formats and play on your devices. Suppose you haven’t done so, open your web browser and go to the official site of Format Factory or click here to download Format Factory. Double click the set-up file icon and follow the follow-up wizard to install the program. Now open Format Factory, you will see the interface as below. From the left panel, you will see a lot of formats under “Video”, select one and your video files will be converted to this specific format. For example, we select “All to AVI” and we are converting videos to AVI. 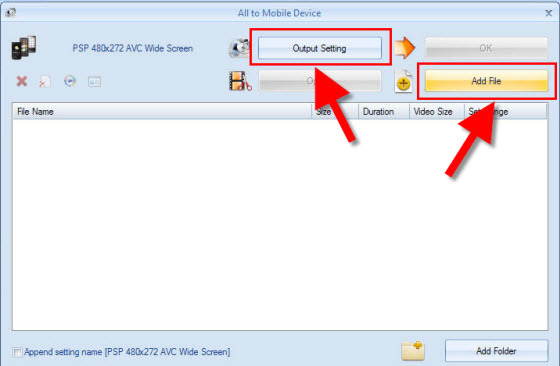 On the next screen, you will need to import your video files to Format Factory. 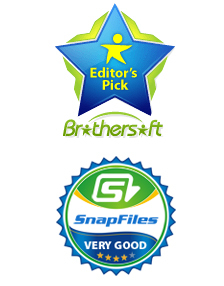 Click on “Add File” button to navigate to the folder where your source files are saved and add them to the program. There are a few things you can customize. 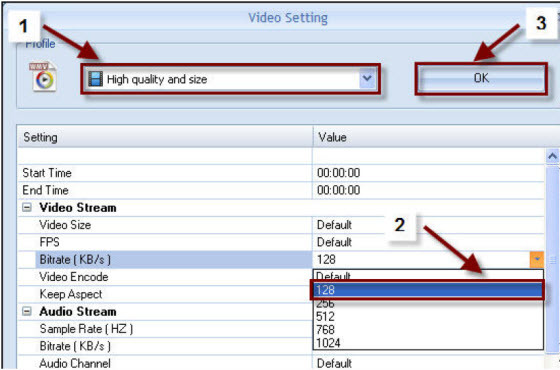 From the “Profile” drop-down list, you can select video quality and size. You can also set Video Stream, Audio Stream, Additional Subtitle, Watermark, Bitrate, and more. Basically, the default setting should work fine. If you didn’t customize the output folder, you may go to My Documents on your computer. There will be a folder in My Documents titled FFOutput. Your converted files will be in that folder. Alternatively, you can simple select “Output Folder” to locate the finished videos. By following this Format Factory guide, you may find it’s pretty easy to convert videos using Format Factory. If you are looking for an alternative, Video Converter is one of the best and most reliable programs which lets you convert any videos, HD videos and audios.